Our services to our customers! Can we help you? Why not contact us - we'll be happy to advise you! We not only feel as a service provider, but as a consultant and supplier of complete solutions regarding all software aspects. Numerous services complement our main focus, the development and installation of individual software solutions, making us a competent and integral partner for your software projects. 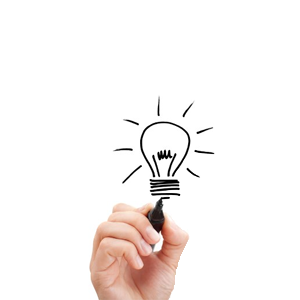 By using our skills and know how, we see each inquiry as a chance to gain a new customer. With the appropriate engagement we will process your request. We provide a detailed preliminary, expert advice and free quotation. We support and consult at planning of processes and procedures for design and implementation of a software perfectly customized to your requirements. 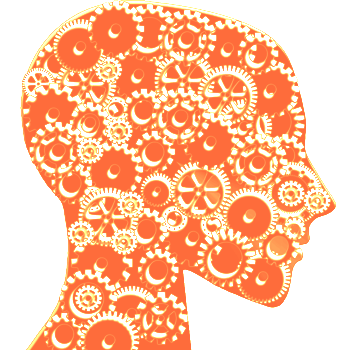 If there are special requirements or problems to solve, we are looking forward to the challenge. We are happy to support in advance during the concept phase. After looking at you requirements and possible trouble spots in detail, we prepare a solution proposal and present this as a possible concept approach. This concept approach can also be discussed further together with the customer. 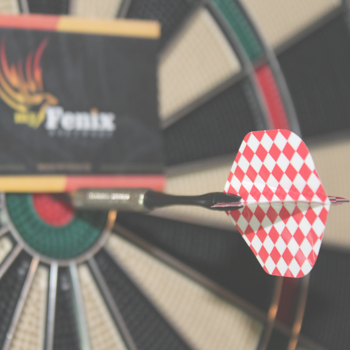 For larger projects, it is important to define a precise list of requirements between the customer and the supplier. This set of requirements is the basis for a good cooperation and the successful completion of a project. 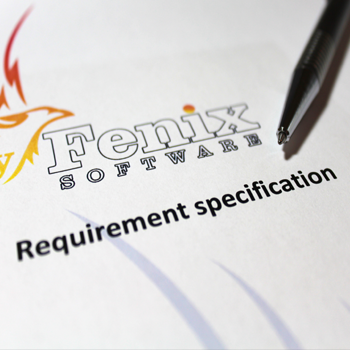 To start a project, we work together with our customer to create a detailed requirement specification. There are all requirements most exactly discussed and described. The specification is the basis for a subsequent acceptance. Competent project manager as your main contact for all questions throughout the project duration. Coordination of other project members, definition and implementation of interfaces to connected systems. Monitoring and coordination of deadlines and project phases. 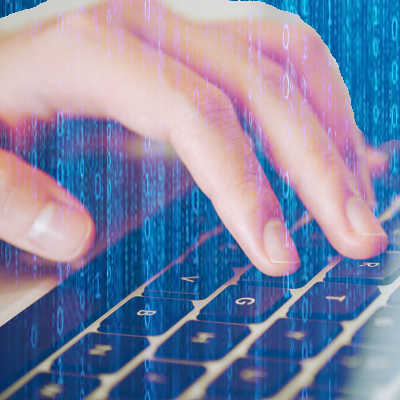 Professional software development includes, besides the pure development of the program modules and processes also extensive in-house testing, the documentation and a well-planned system startup with appropriate test scenarios, which are prepared and carried out together with the customer. Care or carrying out the acceptance. Documentation of the tested functions and modules incl. date and result. Implementation and review of previously defined acceptance scenarios. Successful project completion and review with the detailed requirement specifications drawn up jointly as part of the acceptance. 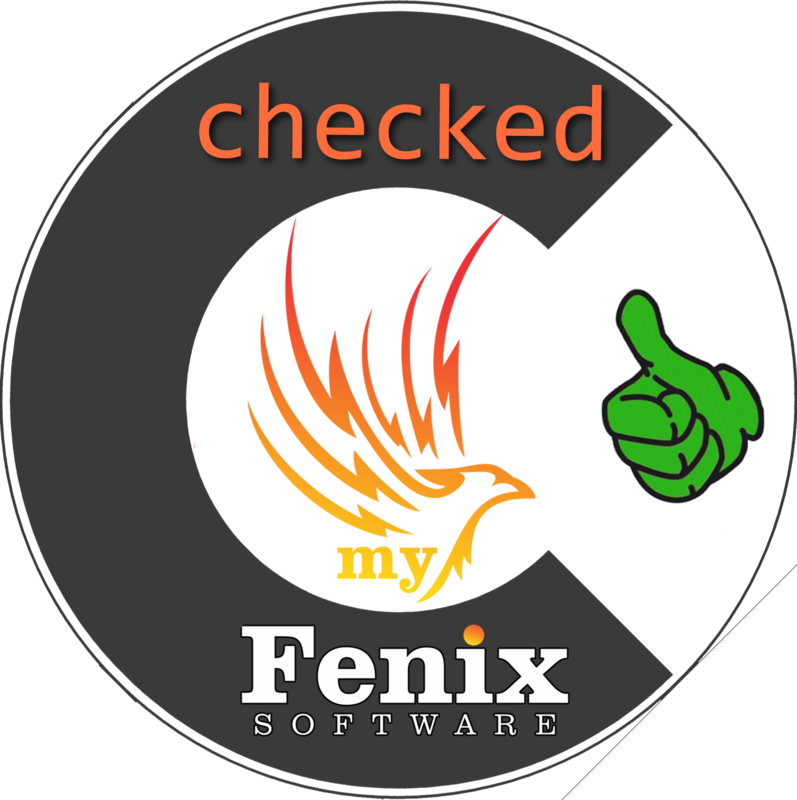 Discover the my-Fenix-Software-idea of good service and support! CUSTOMER SERVICE is a top priority for us. We are always looking for new customers! If you think you might be a good customer, please contact us!